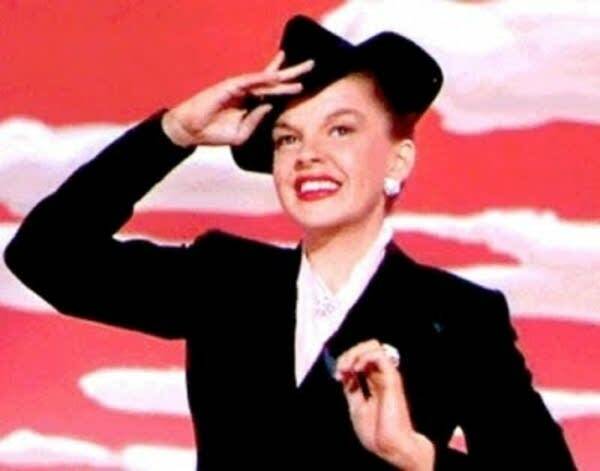 75 years ago today, Judy Garland recorded "Over the Rainbow." This version was released as a single and is different than the performance used in "The Wizard of Oz" which was released a month later. "Over the Rainbow" would become Garland's signature song and one of the most popular songs of the 20th century. A few years back on "Performance Today" commentator Rob Kapilow explained why he thinks the song is so special. He says the key is the musical leap that you hear in the first two notes.